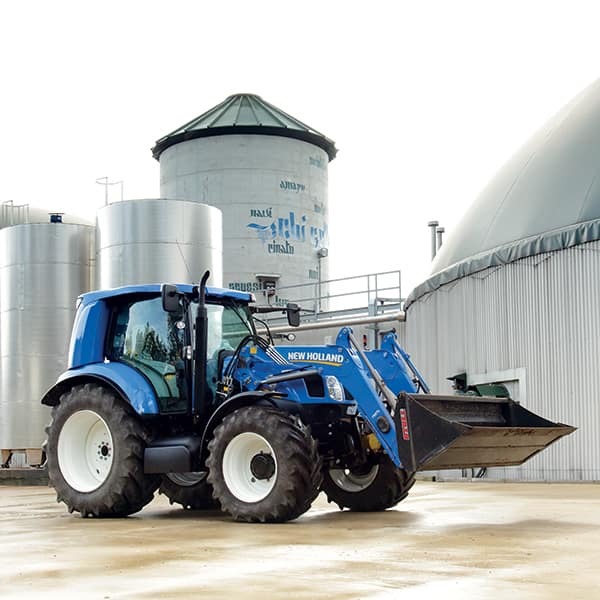 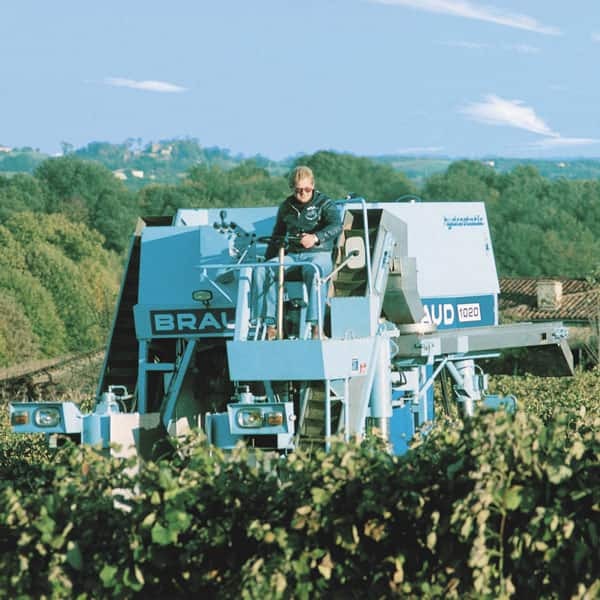 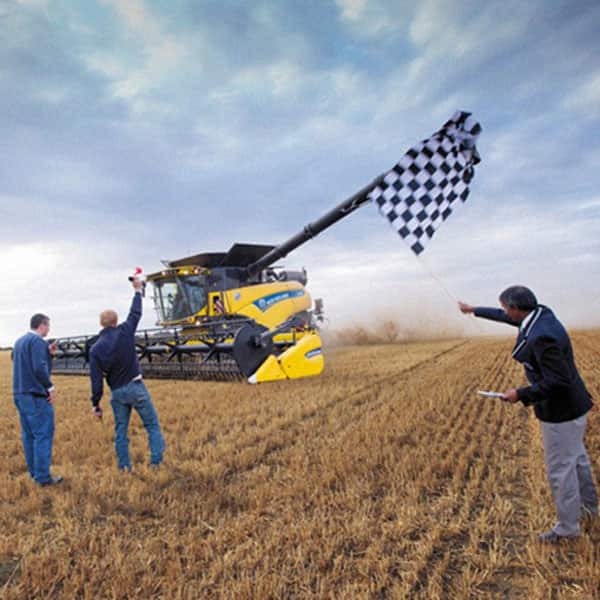 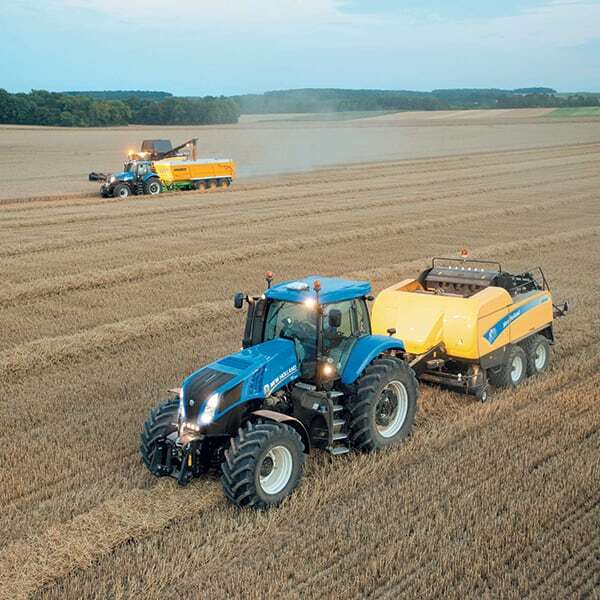 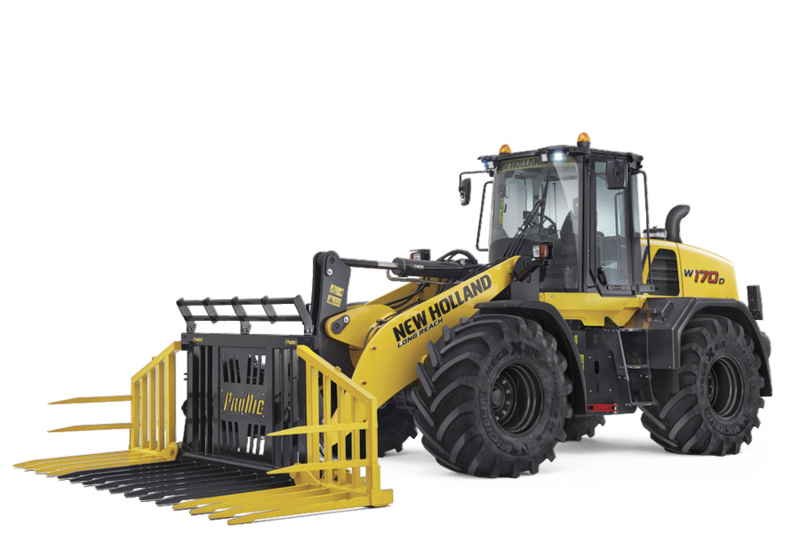 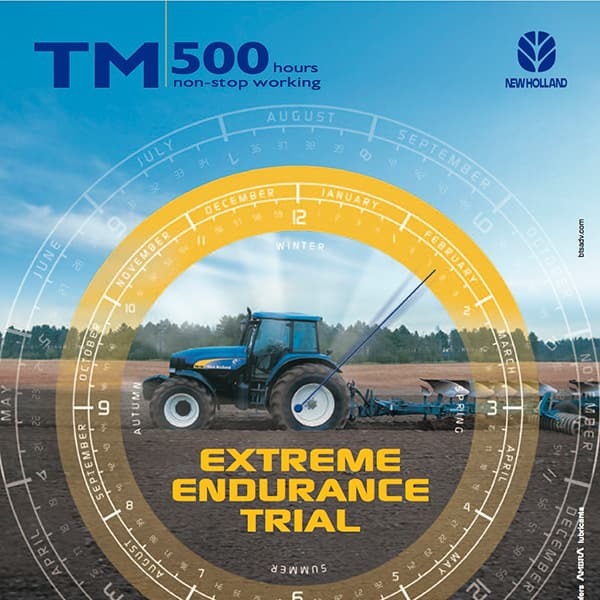 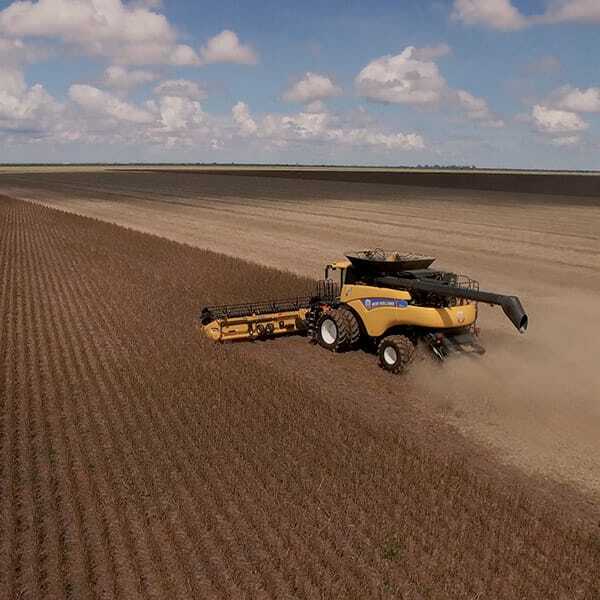 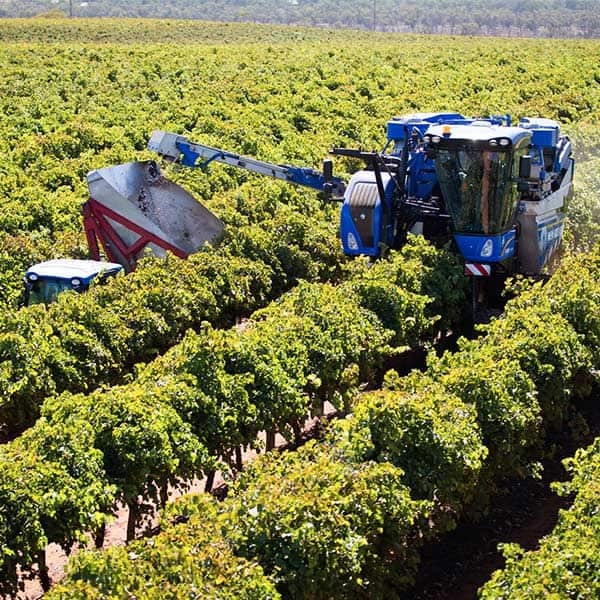 New Holland Grape Harvesting Performance Test, the Braud 9090X harvested 197.6 tonnes of destemmed grapes, corresponding to nearly 200,000 bottles of Shiraz wine in just 8 hours. 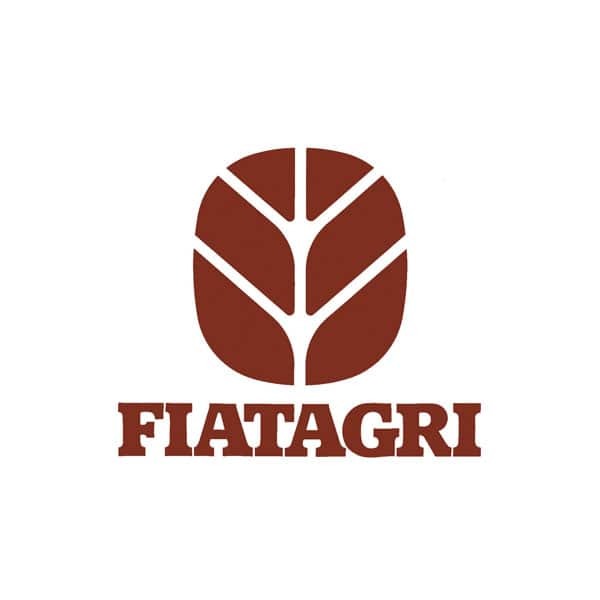 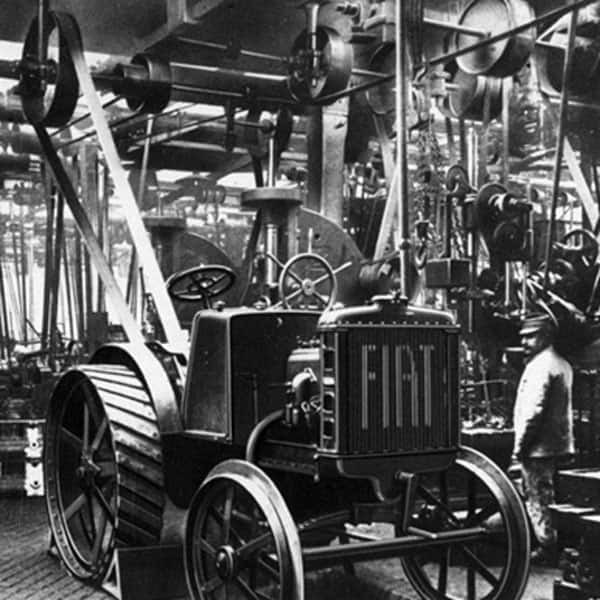 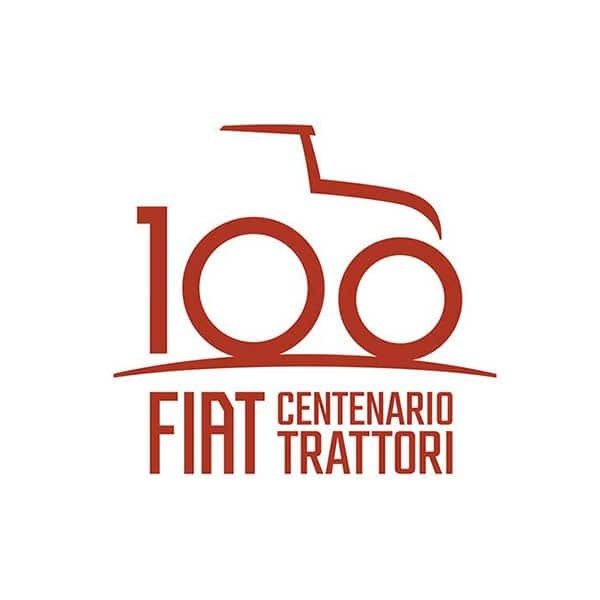 Fiat Centenario limited edition launched, celebrating 100 years of Fiat tractors. 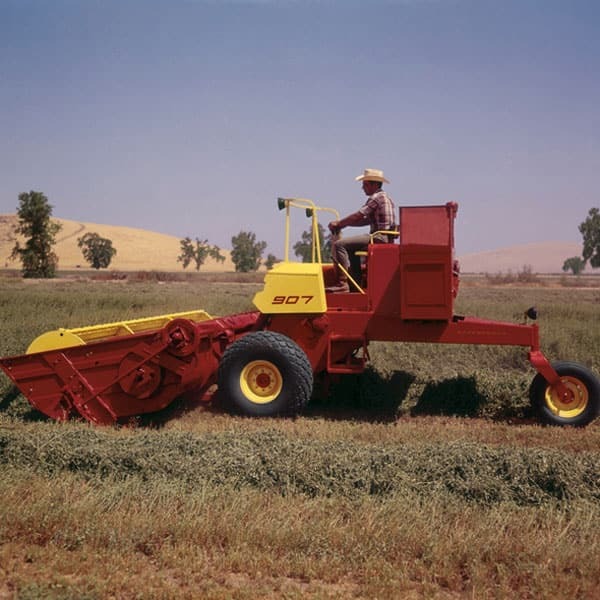 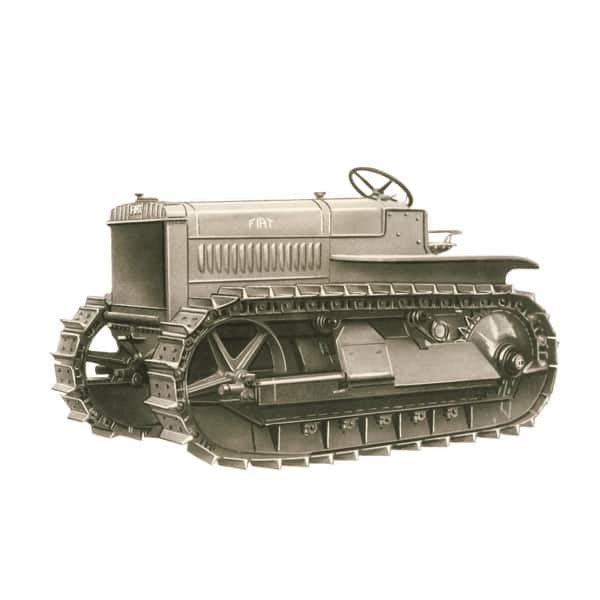 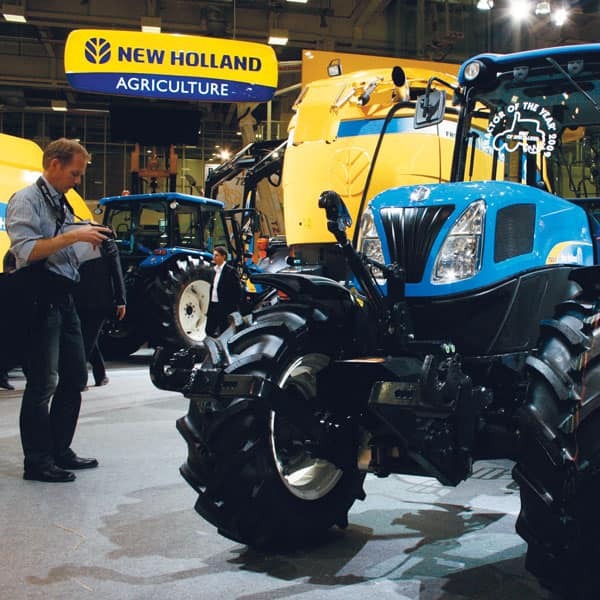 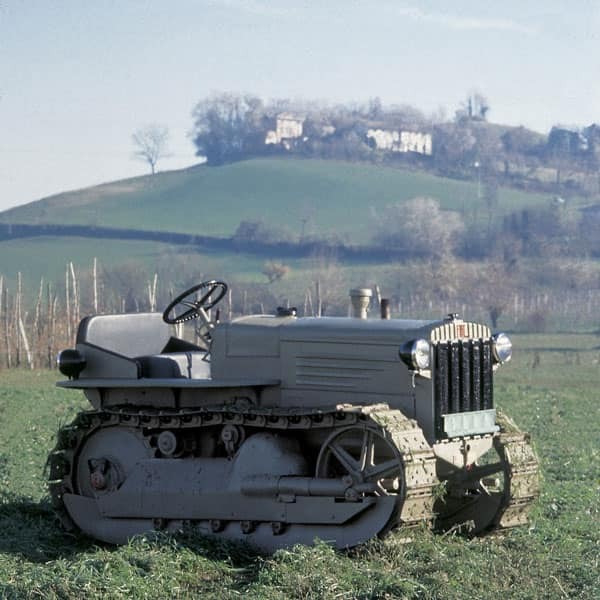 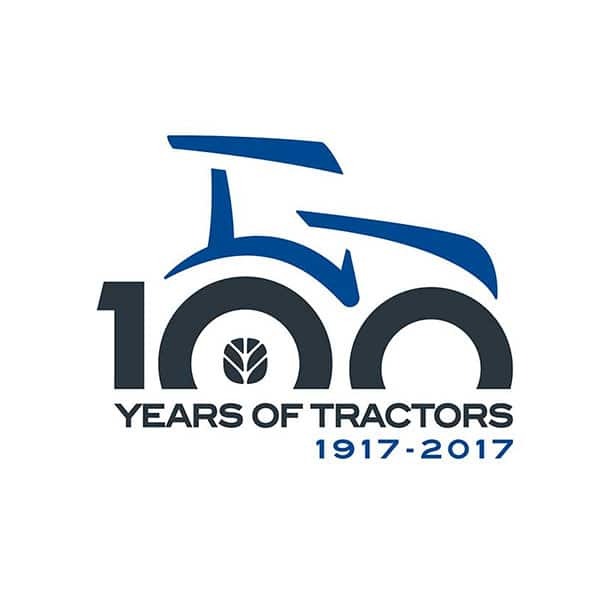 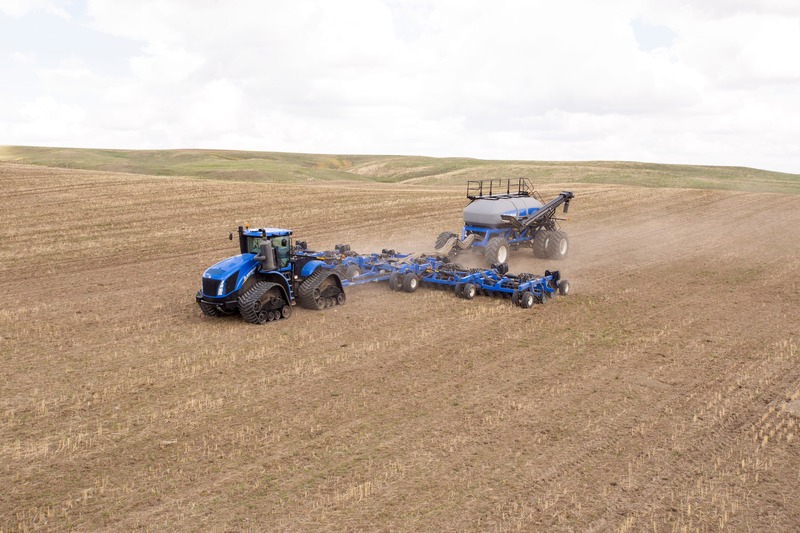 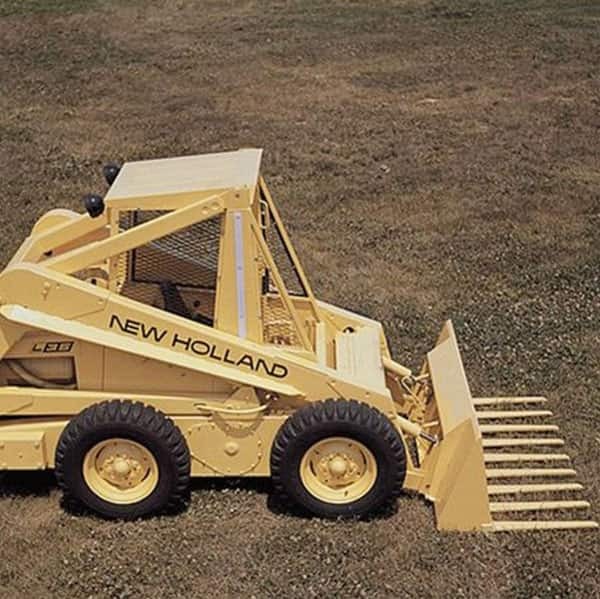 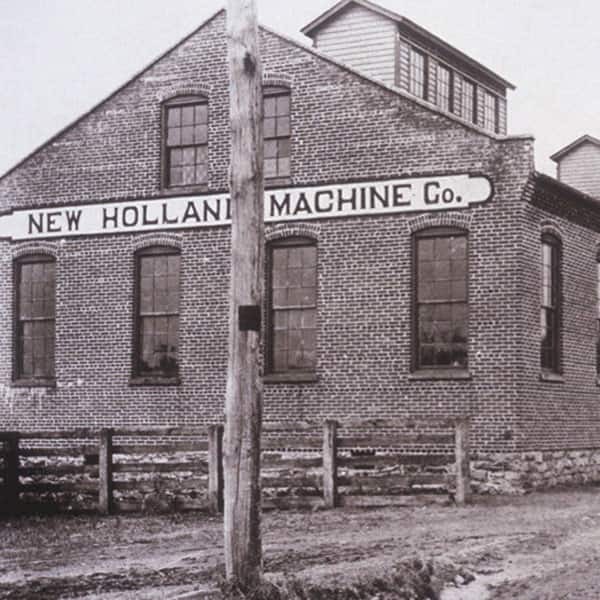 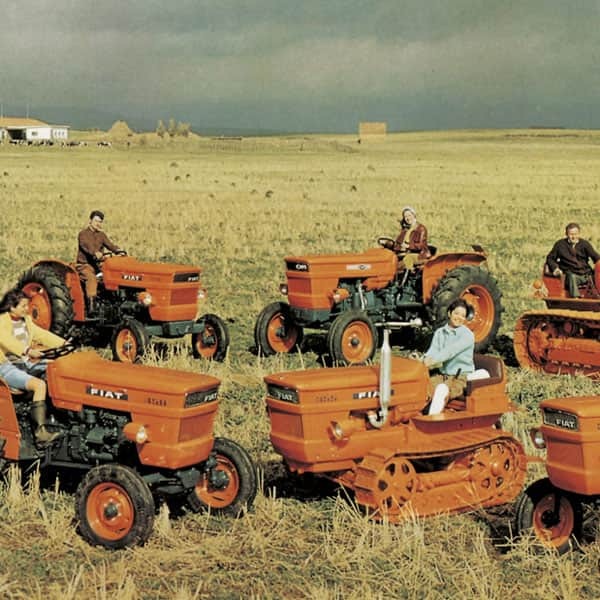 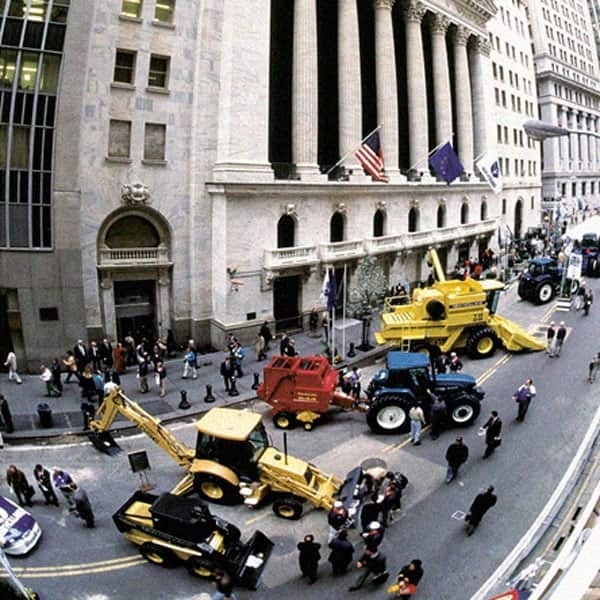 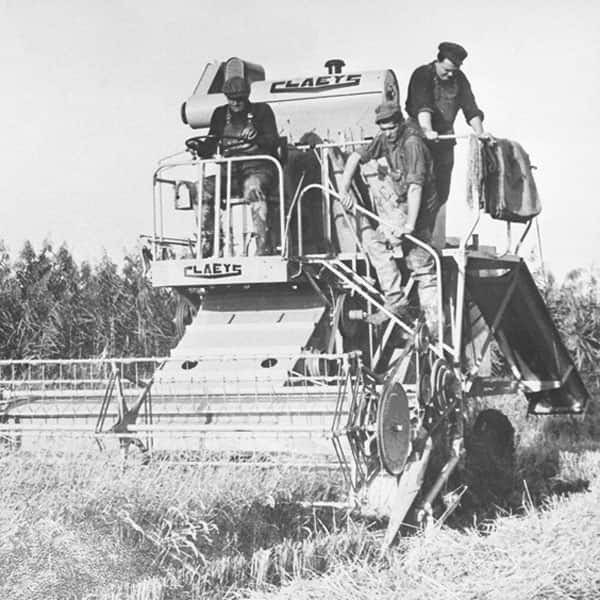 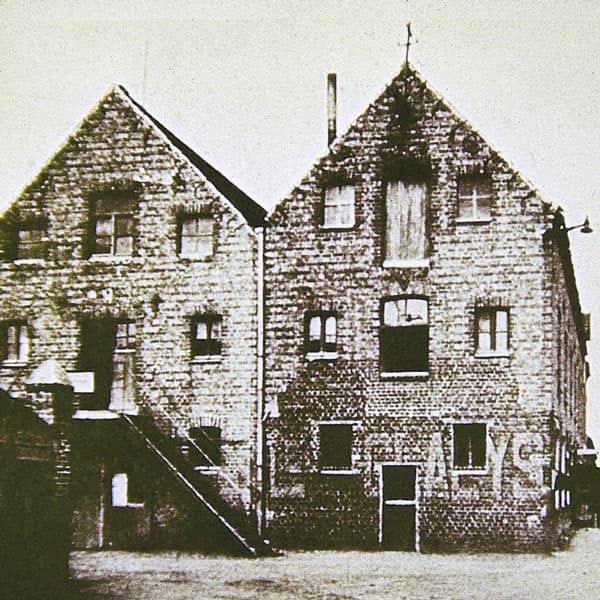 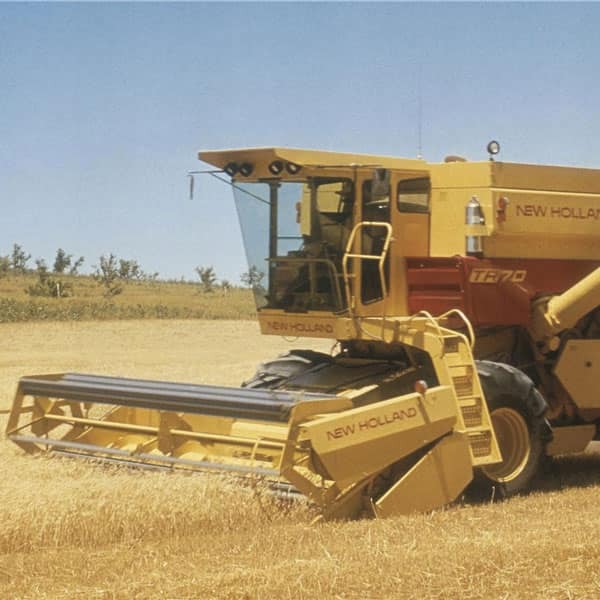 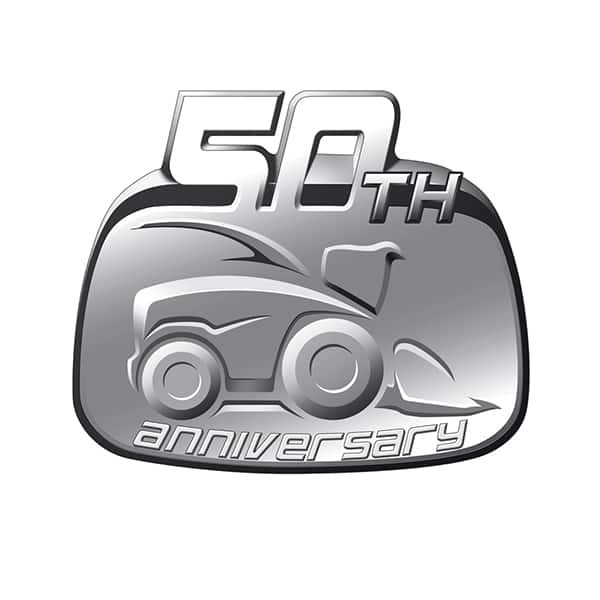 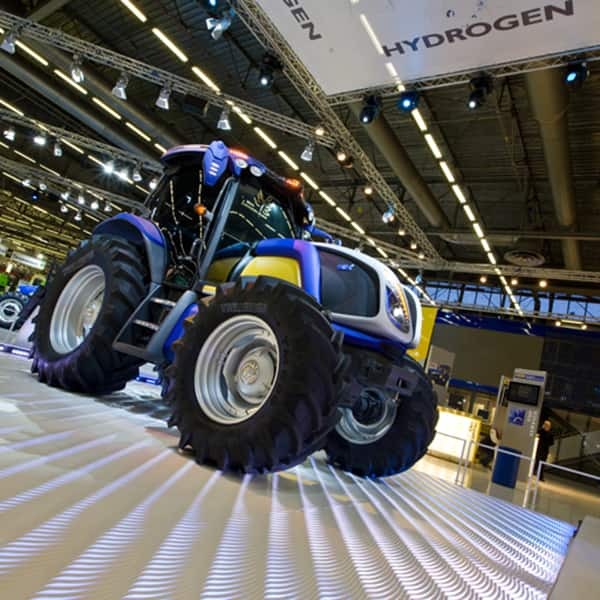 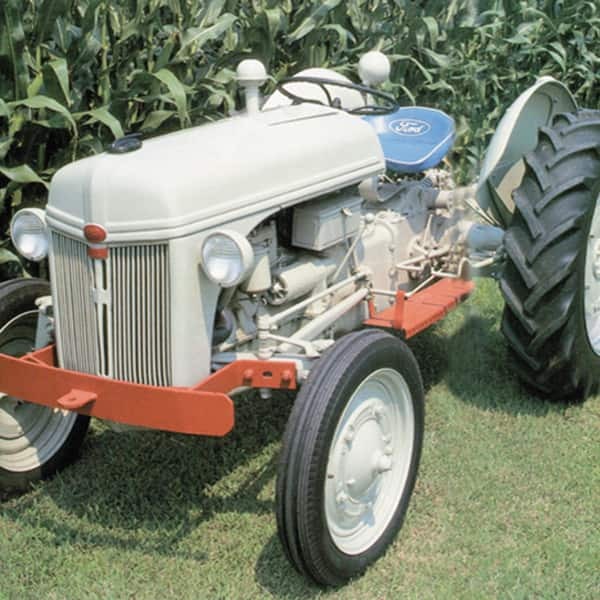 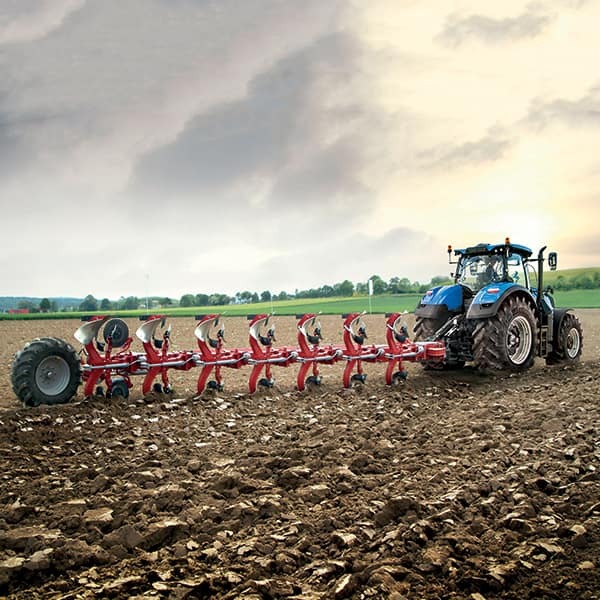 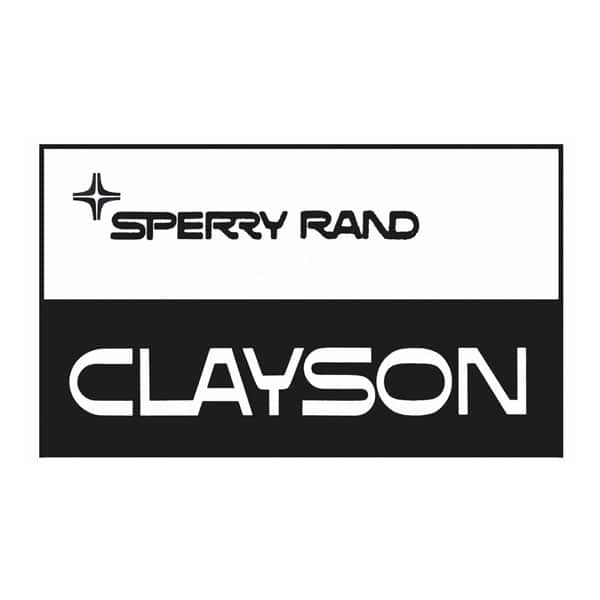 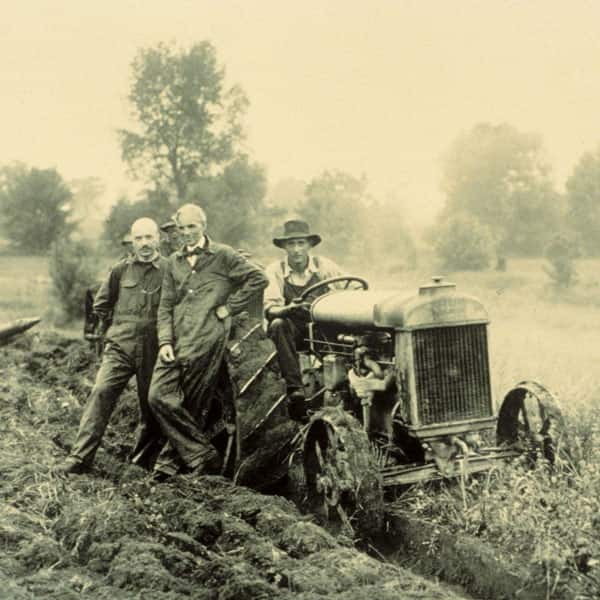 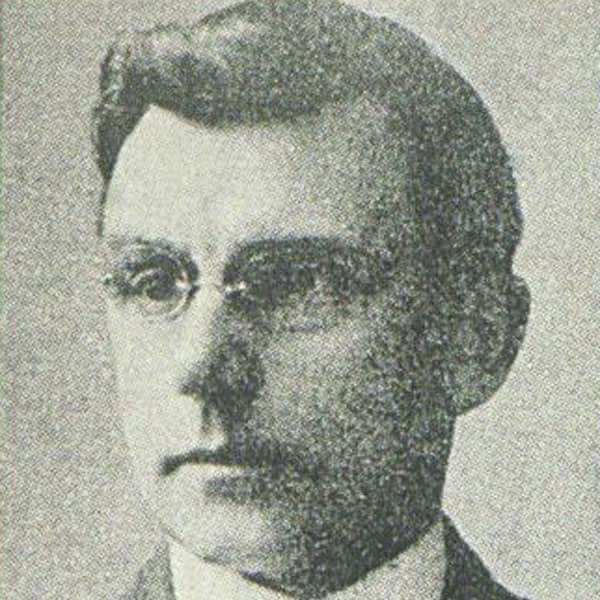 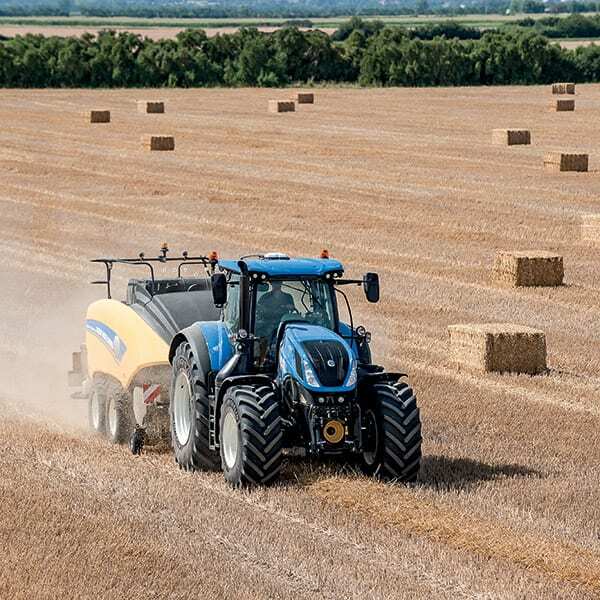 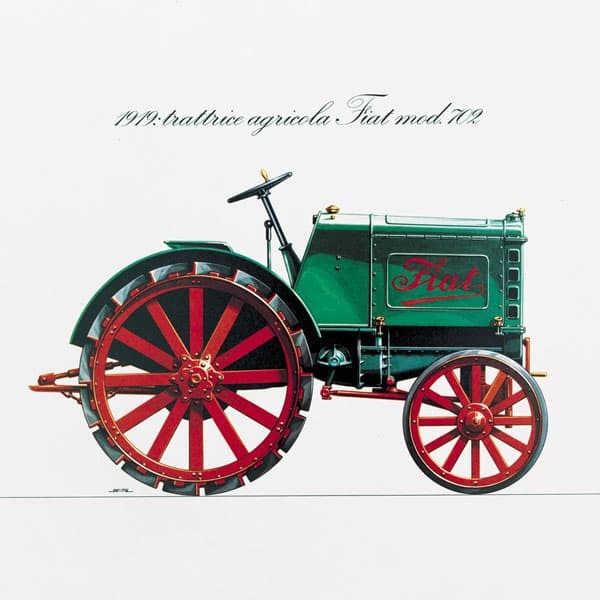 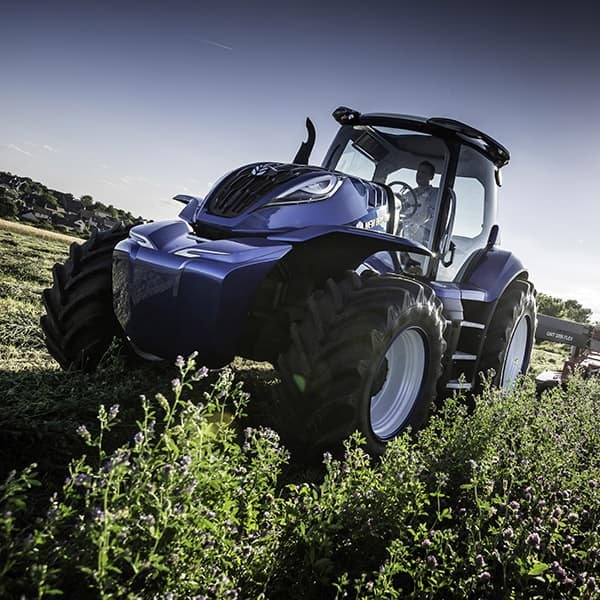 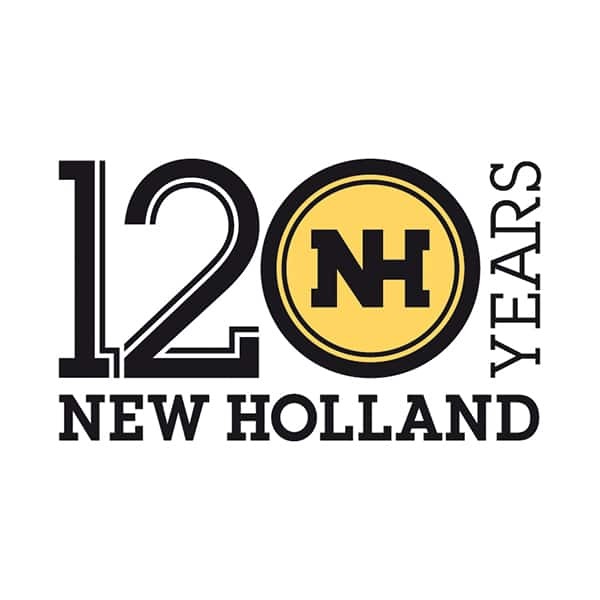 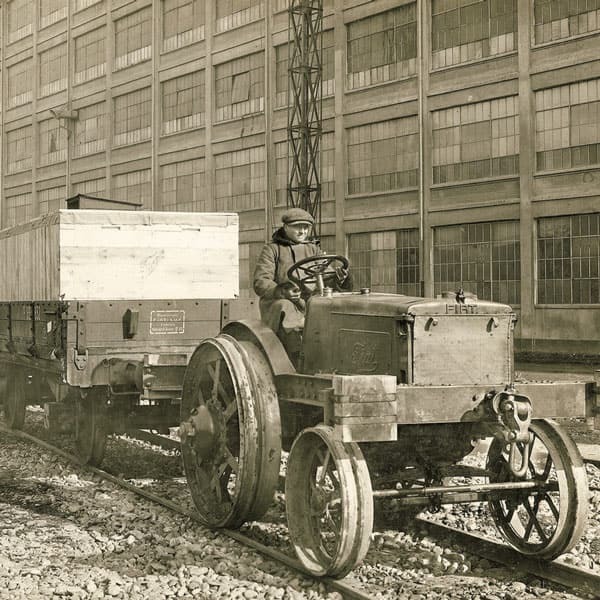 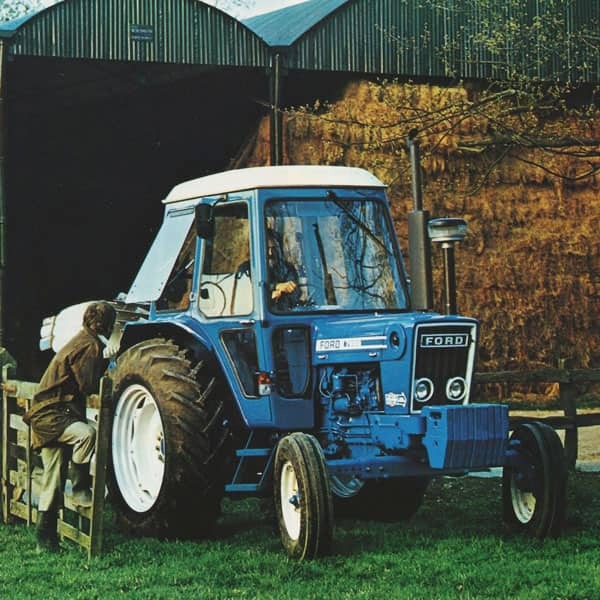 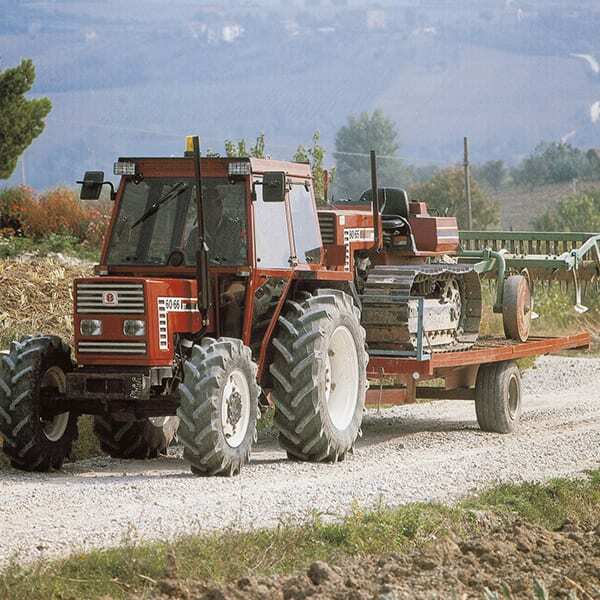 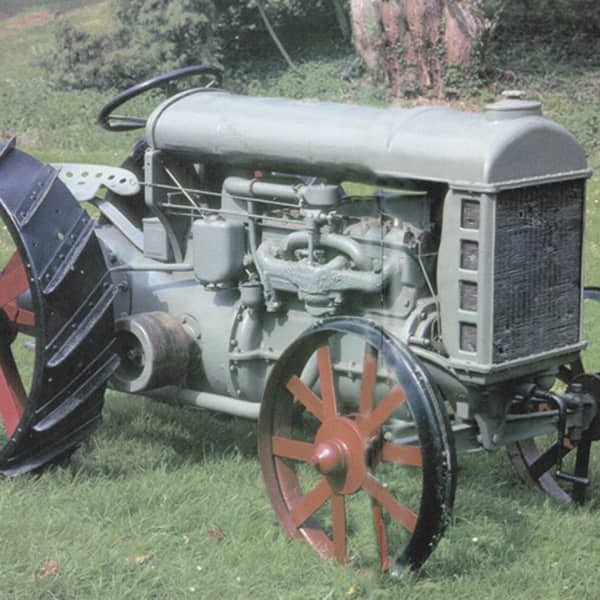 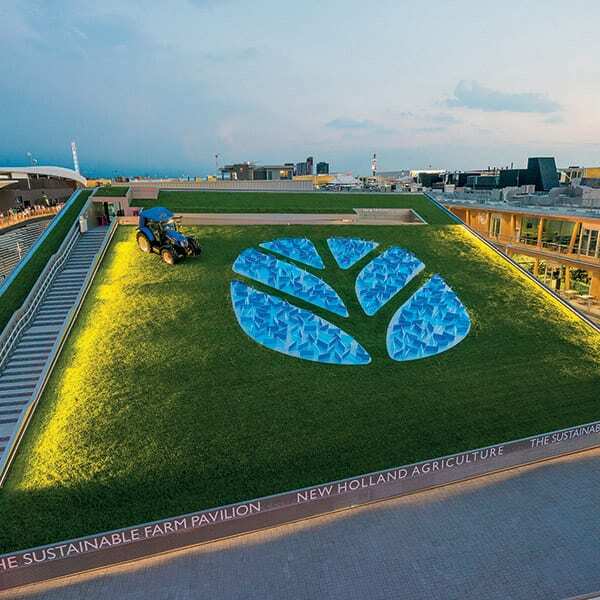 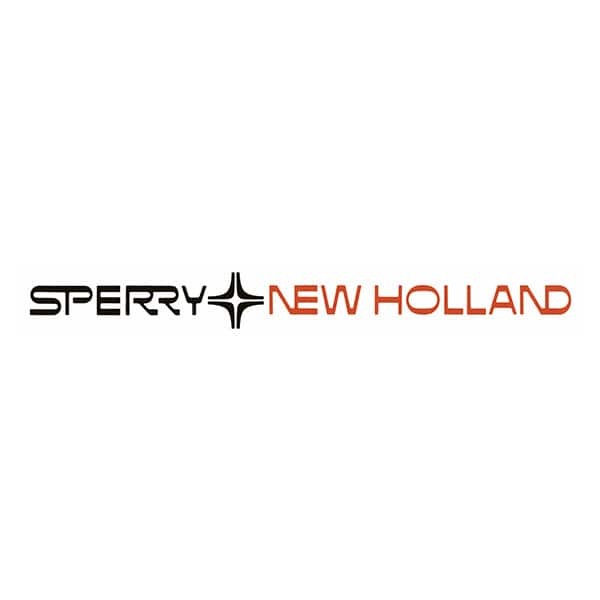 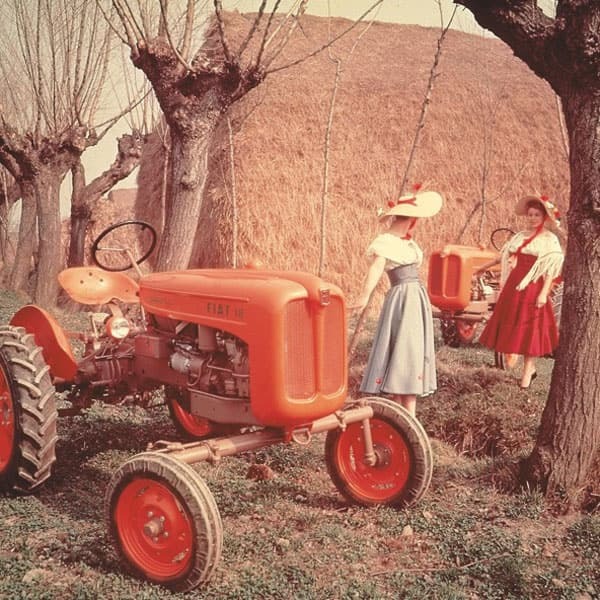 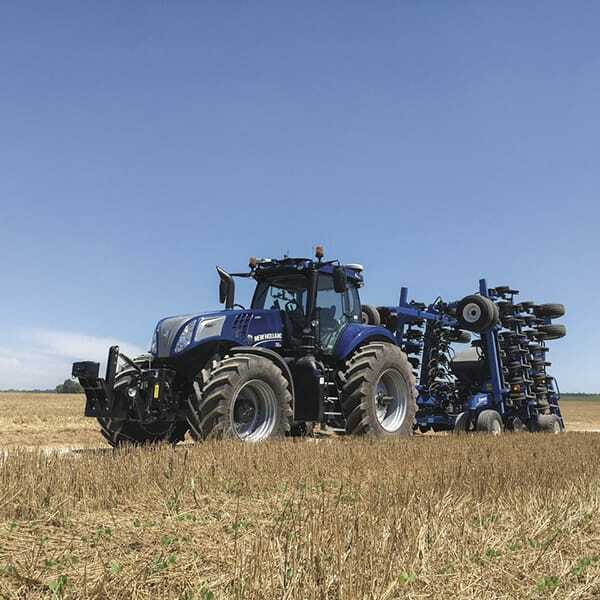 The centenary of the world’s first mass produced tractor, the Fordson Model F.
New Holland is acquired by the Sperry Rand Corporation, changes its name to Sperry New Holland.